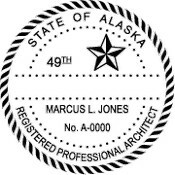 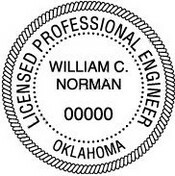 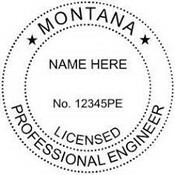 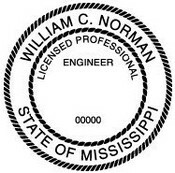 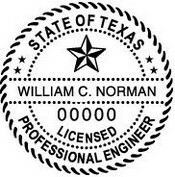 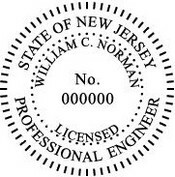 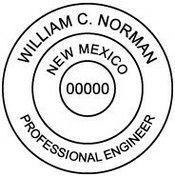 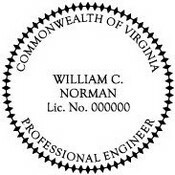 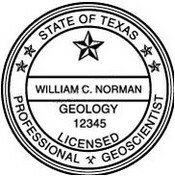 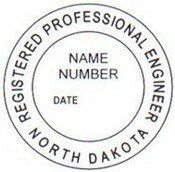 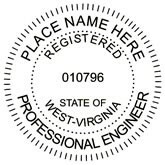 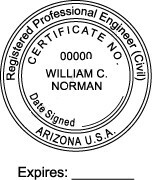 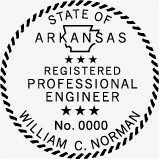 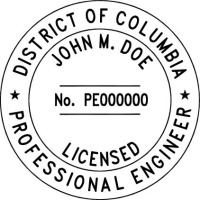 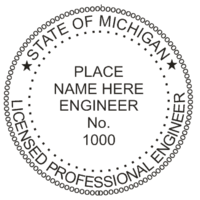 We manufacture a wide selection of "Professional Stamps and Seals" if your state is not on the list, no problem. 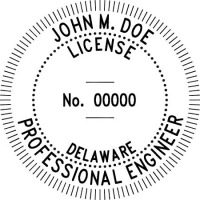 We have every seal necessary to fit you application. 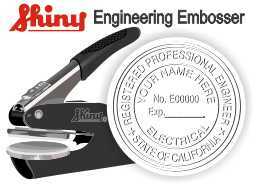 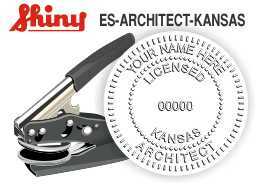 Customize your Self-Inking Professional Seal with Hitt Marking Devices!